Making the switch from Windows XP/7 environments to Windows 8/8.1 can be difficult for educators, students and parents as they can find the differences annoying and at times, less intuitive. However, installing the following tweaks on Windows 8/8.1 environments can make the transition easy, saving time and decreasing resistance to change. 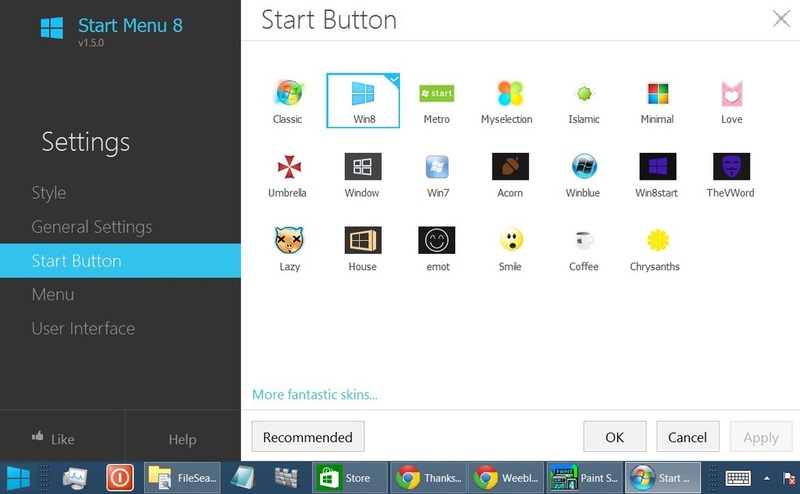 Start Menu 8 (created by Iobit) brings the Start Menu back to Windows 8/8.1 PCs for free! Quickly access This PC/My Computer, Control Panel, Devices and Printers and change default programs. FilesSearchEX can be downloaded for free (a trial edition that continues to function after the trial period has expired) and paid from here. One of the most annoying Windows 8/8.1 features (or lack thereof) is that there is no ‘My Computer’ icon on the Windows Desktop! 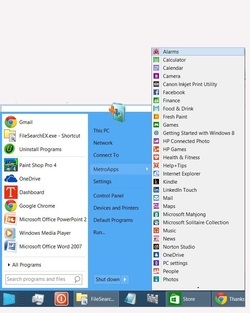 In Windows 7 and Vista, users could simply go to the Start menu, right-click on 'My Computer' and select ‘Show on Desktop’, however this cannot be done in Windows 8. 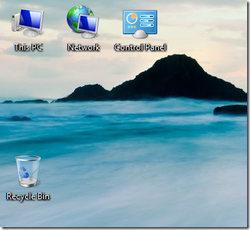 Therefore, click here to access easy to follow steps to create a 'This PC/My Computer' icon on the Windows 8 Desktop. 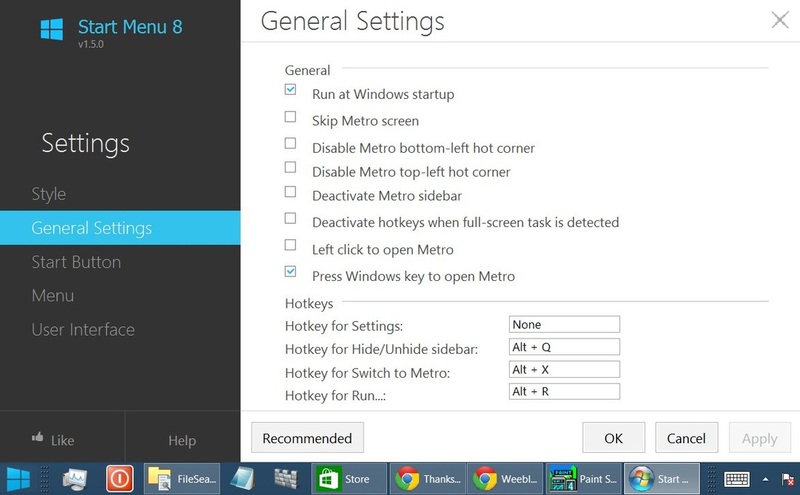 Regardless of whether users are on the Windows Desktop or Metro Start screen, Windows 8/8.1 users are required to go through a number of steps just to shutdown/restart a device. 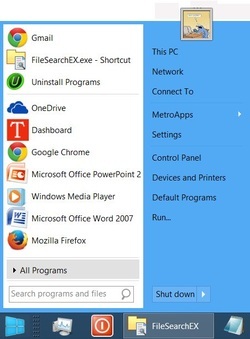 Fortunately, there’s an easy way to create shortcuts for the shutdown and restart functions that then require only one click/touch to shutdown/restart a PC. Follow the steps on this page to easily create shortcuts for both actions.